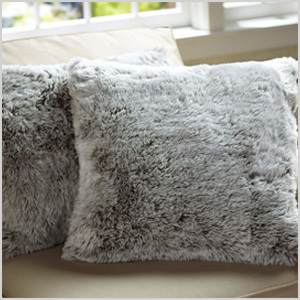 Winter can be dreary, but there’s no need for your home decor to be gloomy. 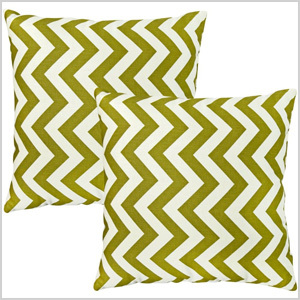 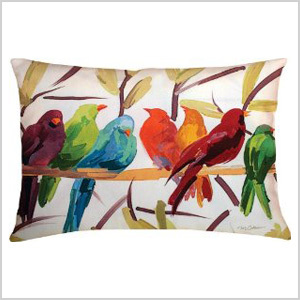 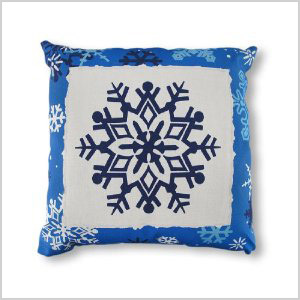 These throw pillows will not only brighten your room but will bring comfort to your family during this cold time of year. 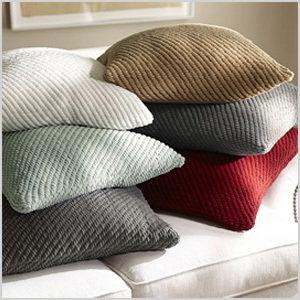 Don’t let the cold winter months turn your living room space from cheery into dreary. 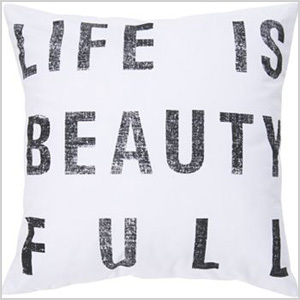 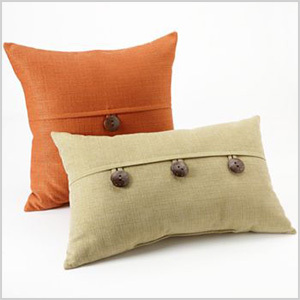 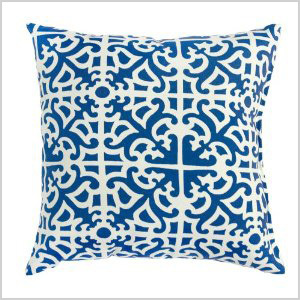 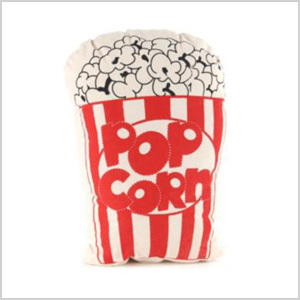 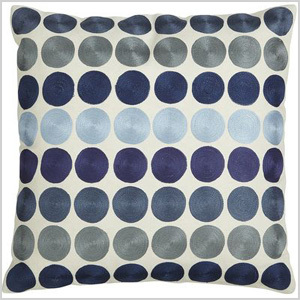 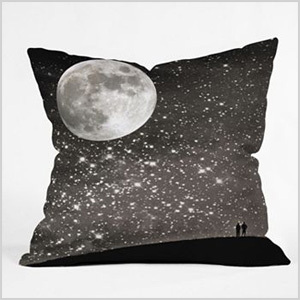 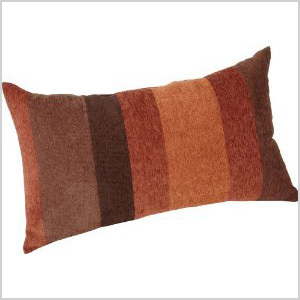 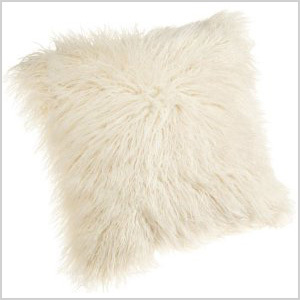 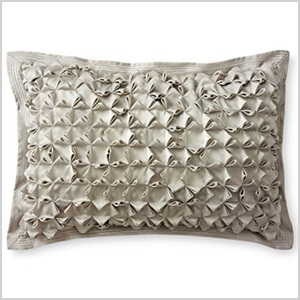 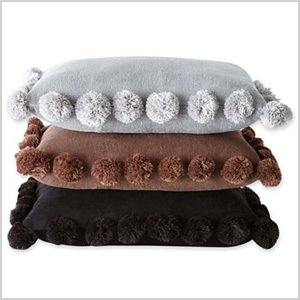 Here are 15 throw pillows that are perfect for the winter.